THE TASTING ’BACK TO THE FUTURE AND RETROSPECTIVE’ We assembled an initiated tasting group with a sharp sense of Champagne in general and Comtes de Champagne in particular at The Champagne Bar by Richard Juhlin in Stockholm to try a small but very exciting vertical of Comtes de Champagne. WHAT IS MY FAVORITE OF ALL TIME? 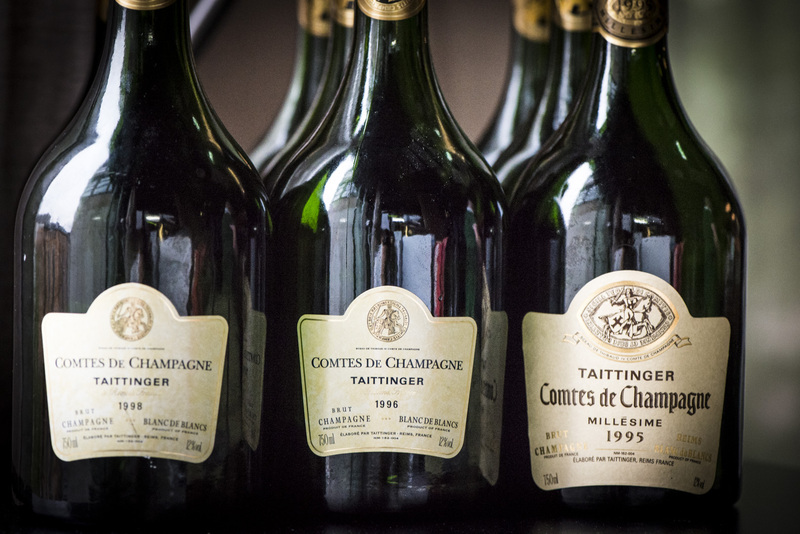 Which then is the greatest Comtes ever made? The answer to both questions is 1976! With 1976 Comtes de Champagne in the glass you need nothing else. You will find yourself in a constant euphoria at least a week after the last drop passed your throat. I promise! In my book, it is one of the ten best champagnes I have ever drunk. A classic! Never before had I tasted anything so exotic, fruity and enjoyable. It still stands up very well, even if the character changed a lot. Th notes of butteriness has now been replaced by a huge aroma and taste of sweet lemons. 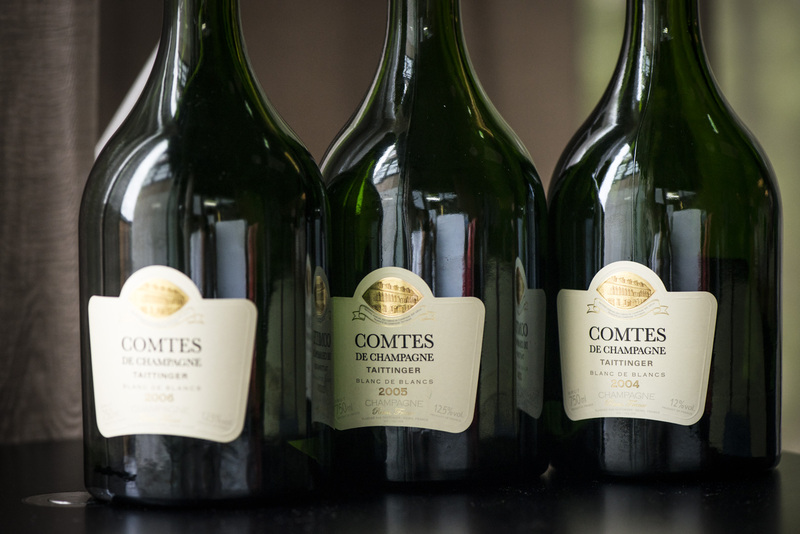 It can be found in many mature champagnes but never so clearly as in the Comtes de Champagne ’76. Probably the world’s best champagne! RJ ON TAITTINGER The house of Forneaux, as Taittinger’s predecessor was called, was among the first Champagne houses when founded in 1734. 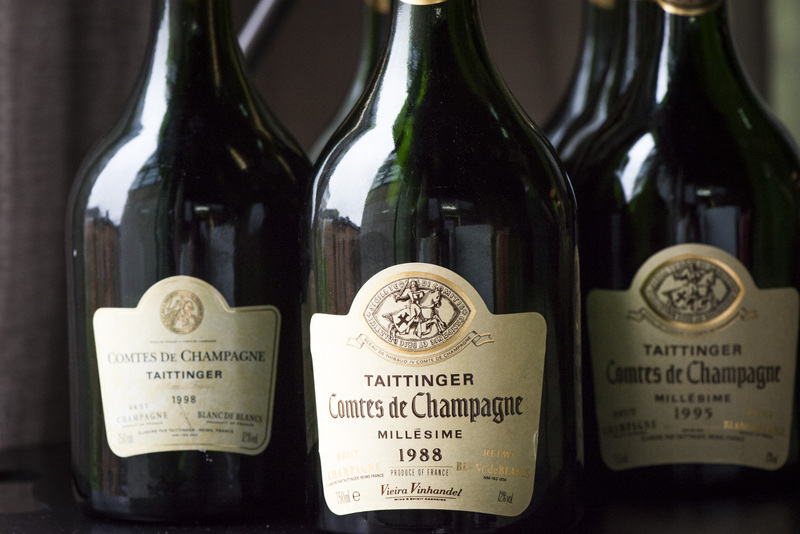 The company’s financial upturn came when the Taittinger family bought it in 1936. 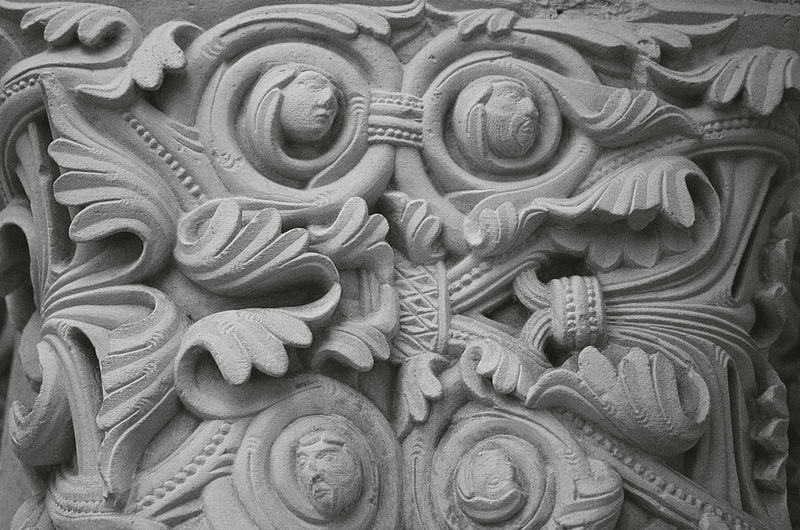 Pierre Taittinger purchased a palace called La Marquetterie and built up an impressive arsenal of vineyards. Claude Taittinger, took over in 1960 and Pierre-Emanuel and his son Clovis Taittinger and stylish doughter are following the same quality path. The company now has 288 hectares in 34 villages, which supply some 45 percent of its grape needs. Experiments with small numbers of new oak barrels began in 1988 with the prestige wine Comtes de Champagne otherwise all the wines are fermented in large steel tanks and put through malolactic fermentation. The firm is well known for its efforts to support major projects outside the local region. For example, the company owns one hotel chain, two wine companies in the Loire Valley, and one wine company in California. The artist-designed Collection bottles have become a huge success in sales terms, in spite of the exorbitant prices that will soon become even dearer. The nonvintage Champagne was a touch uneven earlier, but it often reflects the soft, flowery house-style well. The vintage wine is a real charmer, which sometimes sadly lacks storage potential. The real star is the Comtes de Champagne, an exemplary blanc de blancs from Cramant, Avize, Oger, Le Mesnil, Chouilly, and old vines in Pierry. The champagne is the best in its style, with its soft, exotic, and creamy taste. 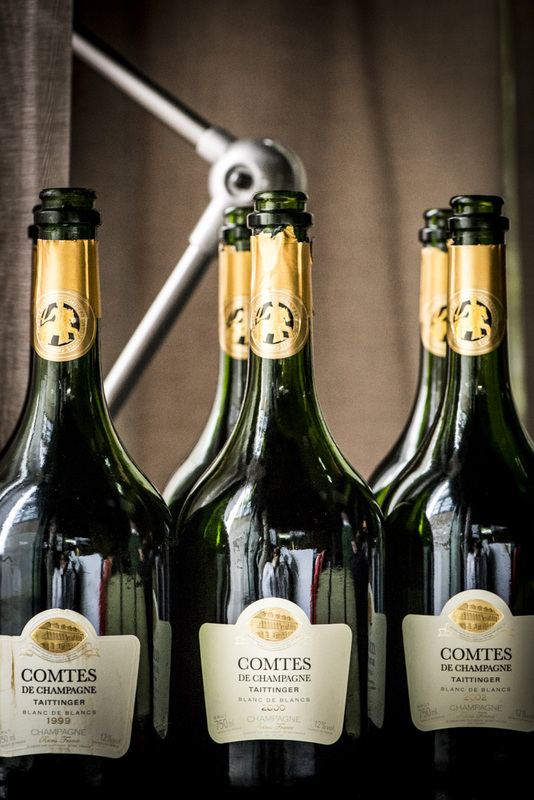 I imagine that the Comtes de Champagne is the champagne most appreciated by the broadest public. It contains no difficult aromas, but instead an abundance of charmingly sweet and soft tastes in an elegant and luxurious style. In any case, it contains an aromatic spectrum that is exciting enough for even the most fastidious expert to fall head over heels for its beauty. Even Comtes de Champagne Rosé can be a treat if you have patience. This champagne—made by contact with Pinot Noir grapeskins from Ambonnay and Bouzy—can appear sweet and clumsy when young, but it usually develops magically. 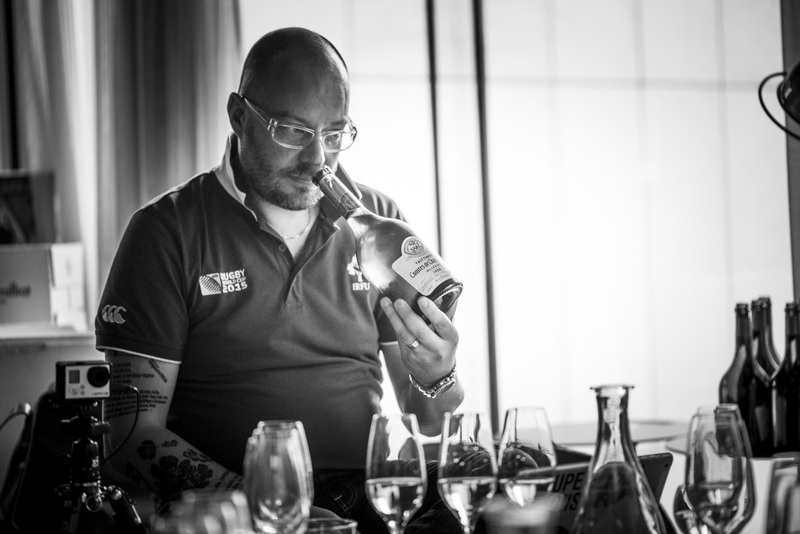 Gentle Loïc Dupont is the man responsible for how these wines taste. Very close to five stars!